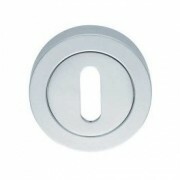 Escutcheons to suit lever, euro profile and oval profile type locks. 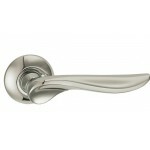 Finishes compliment our range of lever handles on rose. 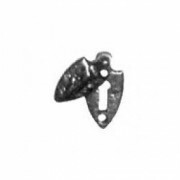 Kirkpatrick Mallable Iron Black Covered Lever Key Escutcheon. 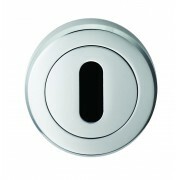 The cover helps protect against draughts coming through the keyhole. 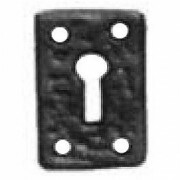 Shield Design 54x25mm ..
Kirkpatrick Black Antique Cylinder Latch Cover and Pull with Fleur-de-Leys top detail and swing cover with Lions Head. 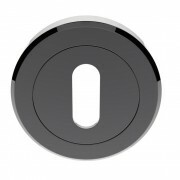 Size 127x58mm ..
Kirkpatrick mallable iron black cover designed to go on the outside of a door over a cylinder fitted to a nightlatch. 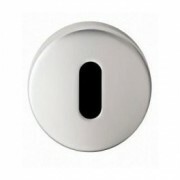 The cover is hinged from the top and it is fixed using woodscrews which are supplied. 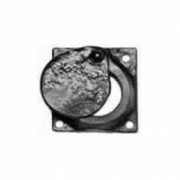 Size 58x58mm ..
Kirkpatrick Mallable Iron Black Standard Keyhole Escutcheon Face Fixed with 4 Screws Size 45x30mm ..
Carlisle Brass Designer Range escutcheon is cut out to accept Euro Profile Cylinder Locks. 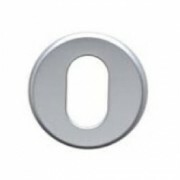 It has the same dimensions as the roses of the Designer Range of furniture. 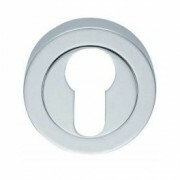 Concealed fix with a screw on rose. 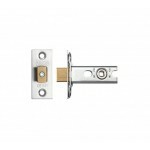 Available in Polished or Satin Chrome ..
Carlsile Brass Designer Range lever key escutcheon with the same dimensions as the roses of the Designer Range of furniture. 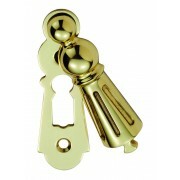 To suit a lever key profile. 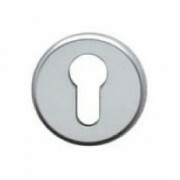 Available Polished or Satin Chrome ..
Carlisle Brass Serozzetta Euro Profile Cylinder Escutcheon 51mm Available Polished Chrome or Satin Chrome ..
Carlisle Brass Serozzetta M Range Euro Profile Escutcheon Concealed Fix. 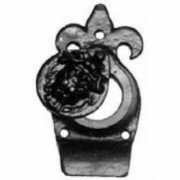 Screw on Rose 51mm diameter. 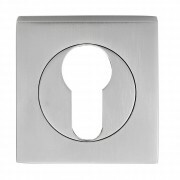 ​Available either Polished Chrome or Satin Chrome ..
Carlisle Brass Serozzetta M Range Square Euro Profile Escutcheon 51.5 x 51.5mm. 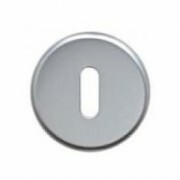 Available in two finishes Polished Chrome or Satin Chrome ..
Carlisle Brass Serozzetta M Range Square Standard Profile Escutcheon 51.5 x 51.5mm. 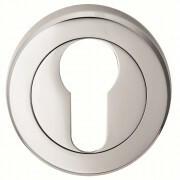 Available in two finishes Polished Chrome or Satin Chrome ..
Carlisle Brass Serozzetta M Range Standard Profile Escutcheon Concealed Fix. Screw on Rose 51mm diameter. 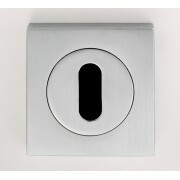 ​Black Nickel ..
Carlisle Brass Serozzetta M Range Standard Profile Escutcheon Concealed Fix. Screw on Rose 51mm diameter. 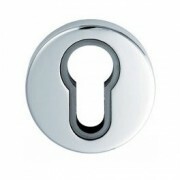 ​Available either Polished Chrome or Satin Chrome ..
Carlisle Brass Serozzetta Standard Key Escutcheon 51mm diameter Available Polished Chrome or Satin Chrome ..